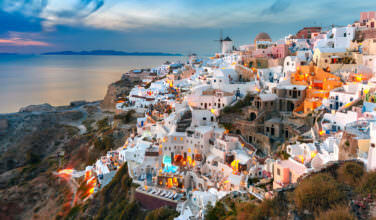 Although Greece isn’t known for being vegetarian or vegan, the cuisine is filled with vegetables, so those who eliminate animal products will have a fairly easy time navigating the food. Avocado is actually a vegan restaurant located on Nikis street and is popularly known for tasty vegetable meals, snacks, and healthy drinks. Its fruit and vegetables meals are inspired from India, Middle East, and of course, Greece. It’s among the most comfortable restaurants in Plaka with sitting upstairs. Avocado accommodates all type of visitors with favorite foods for kids and adults. To Kafeneio is another great place to visit in the Plaka. If you’re looking for traditional Greek food, this is the place to go! They have a great list of mezedes and also main courses to enjoy. It’s situated in an ancient classic building that attracts people who want something traditional from the various regions of Greece. This is the type of place that attracts people from all over the world. Cafe Diogenes restaurant is centrally located in the tastefully decorated space on a picturesque street in Plaka. It has serene gardens that host summer meals and can act as meeting places for visitors. 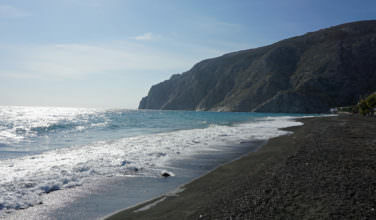 Its attractive menu includes fish and meat prepared according to the traditional Greek recipes. Due to the fact that it has a lot of room, this is a great choice for larger groups. The mono restaurant is popularly known for original and delicious dishes prepared by owner Vasilis Vasileiou and his team of professional chefs. Its favorite meal on the menu is anchovies marinated in raspberry vinegar and Luisa, grilled chicken, seared sea bream fillet and salmon fish. It boasts of more than 110 labels of the renewed wine list from local producers that is preferred by visitors. Platanos Taverna restaurant is among the oldest restaurants in Plaka. 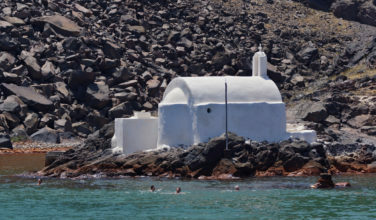 It’s popular with its unique atmosphere and authentic Greek cuisine. 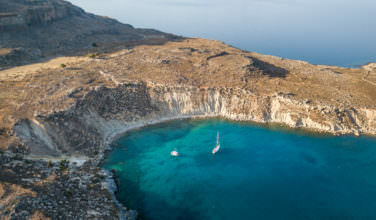 It has tasty traditional Greek dishes accompanied with grilled meat, stuffed tomatoes, and spicy meatballs. Eat at Milton’s a great restaurant on the corner of Adrianou Street known for its delicious dishes prepared with ingredients from Spain, Greece, and France. It is always opened for breakfast, lunch, and dinner. You can order fresh salad, tasty sea food and meat dishes that are accompanied by a large variety of wine preferred by wine lovers. 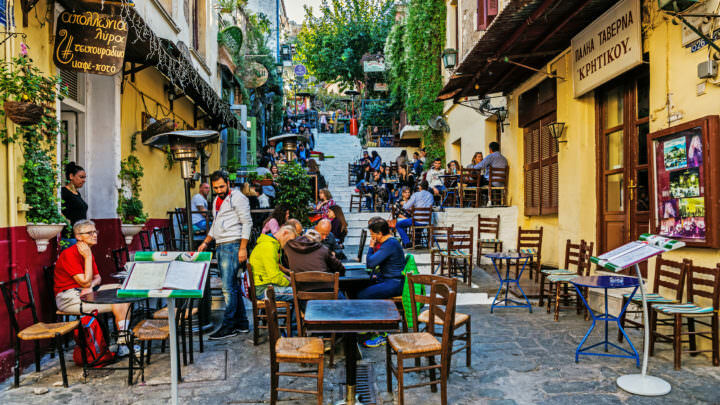 There is no better way to explore the Plaka neighborhood than to dine your way through it. You will probably have the best experience when having your meal in the restaurants discussed above. The next time you find yourself in Plaka, pay a visit to these restaurants to enjoy the best meals in Greece.